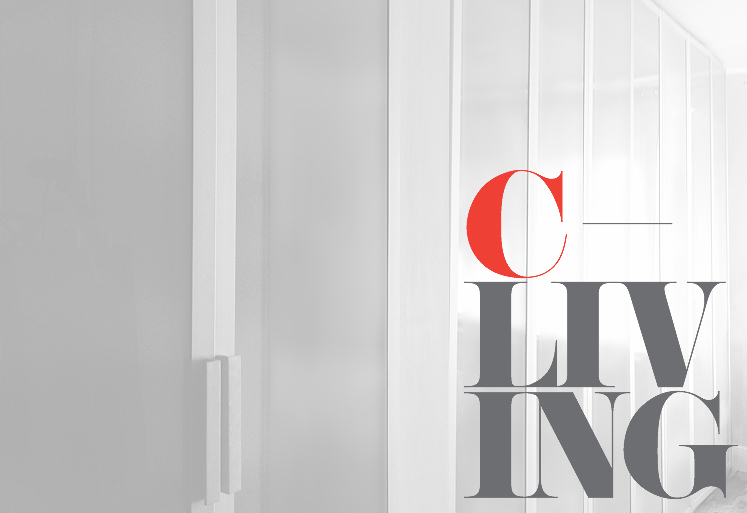 C-Living / C-Plan is a leading provider of high-quality contemporary interior design solutions and products for residential and commercial spaces. 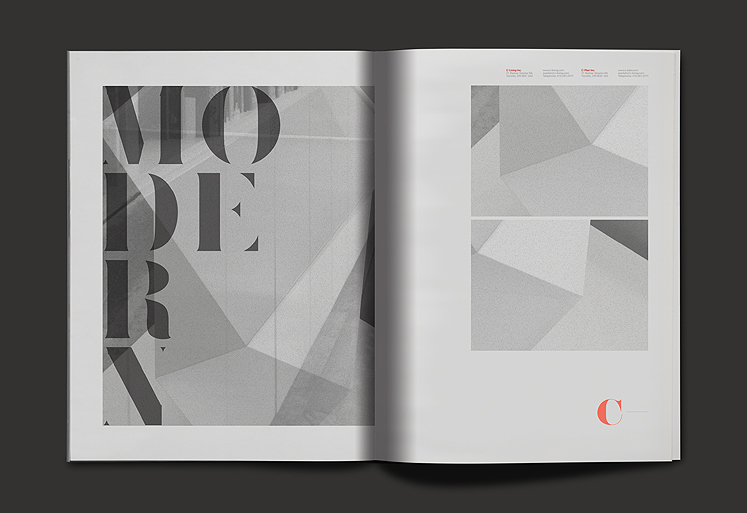 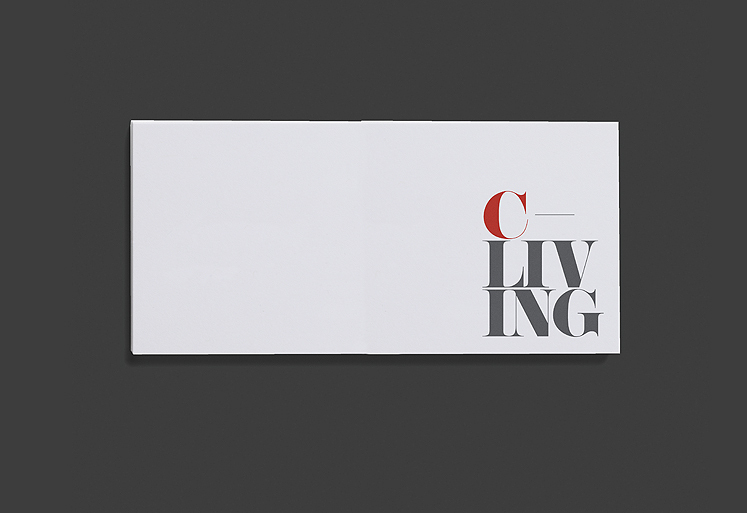 typotherapy developed an identity that is typographic, modular and reflects the modern contemporary designs C-Living / C-Plan produces. 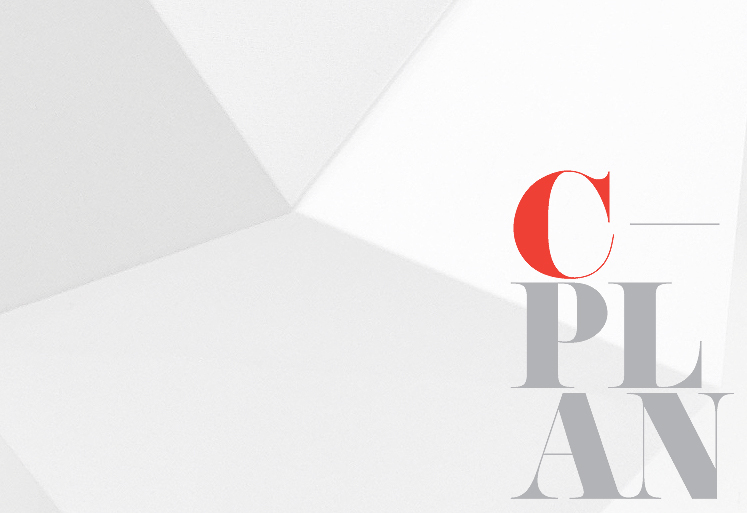 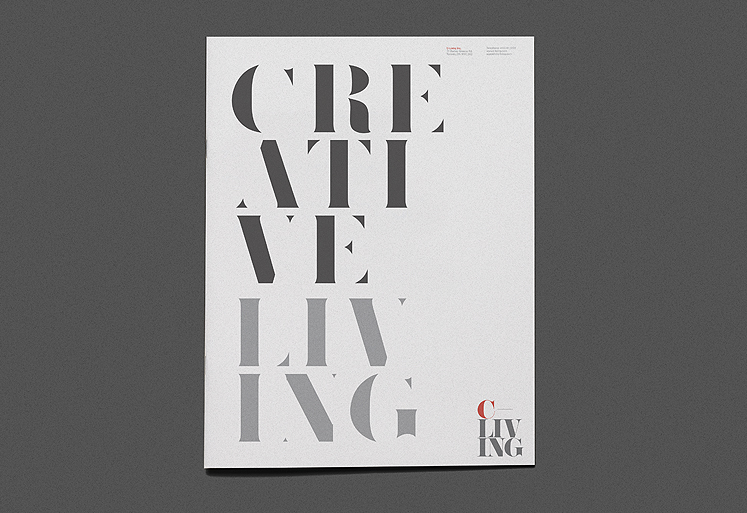 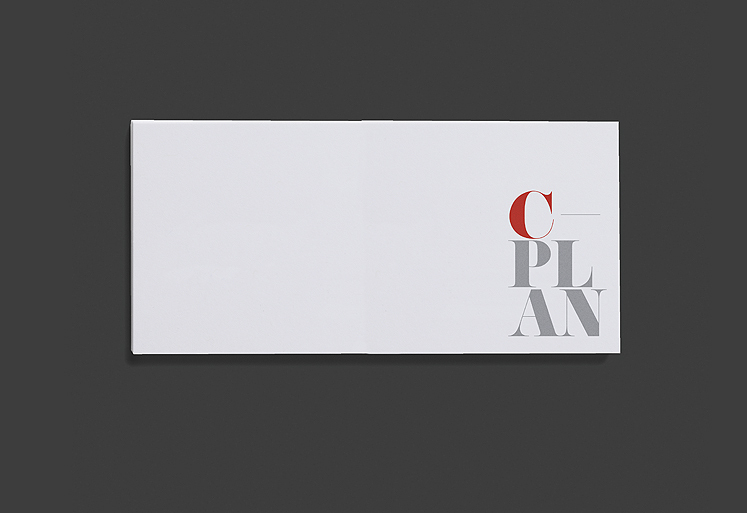 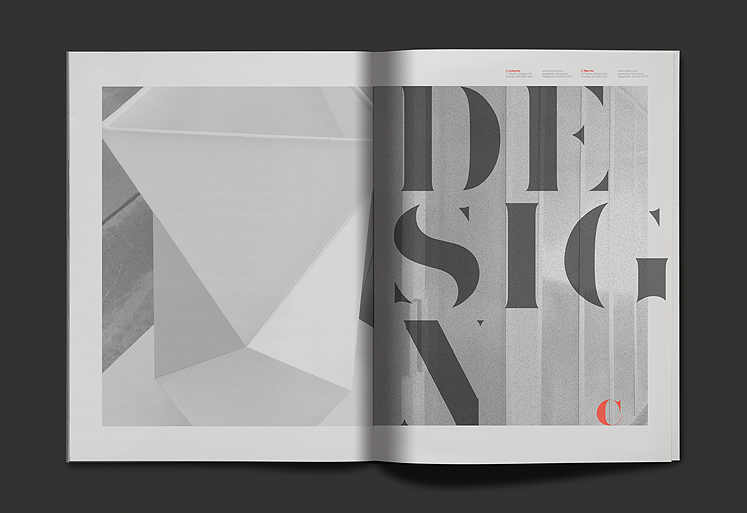 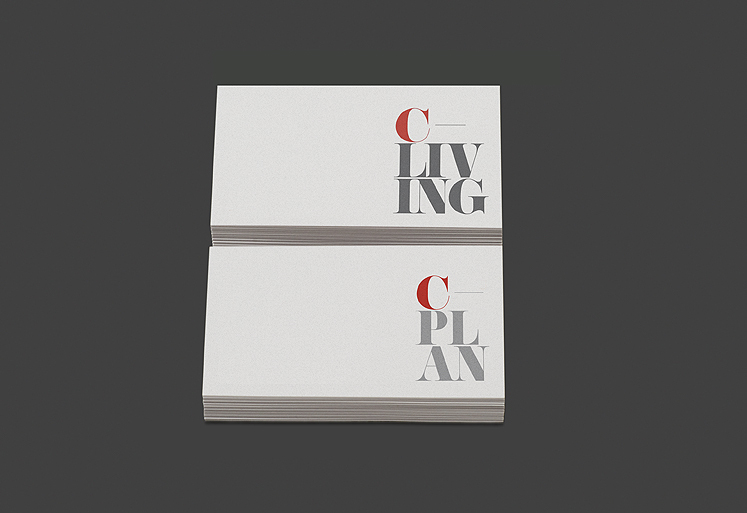 With C-Living representing their product line and C-Plan for their interior design solutions, it was obvious to us to design a refined, adaptive logotype that can be easily applied to applications such as stationery, catalogs, hang tags, and even laser etched to their many product lines.